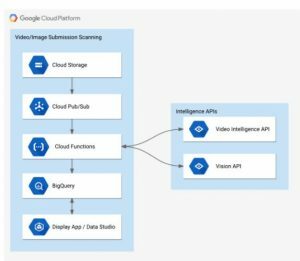 How to Enable Video Scanning Using Google Cloud Intelligence ? 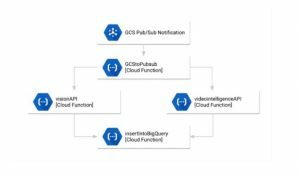 Google Cloud Functions are integrated with various advanced APIs such as Video Intelligence and Cloud Vision APIs. 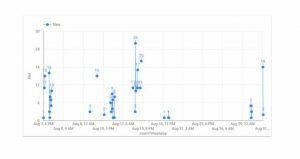 Moreover, there are other features integrated into this such as the Google BigQuery storage server, Cloud Storage, Google Cloud Datastore and Google Cloud Spanner. With these integrated services, Cloud Functions is really effective in processing on-demand events.